In the new year, we’ll ask the Addgenies to pick their favorites for a total of four winners to receive an Addgene winter care package. To get your minds churning, here are a few of our favorites from years past. Happy holidays from all of us at Addgene! 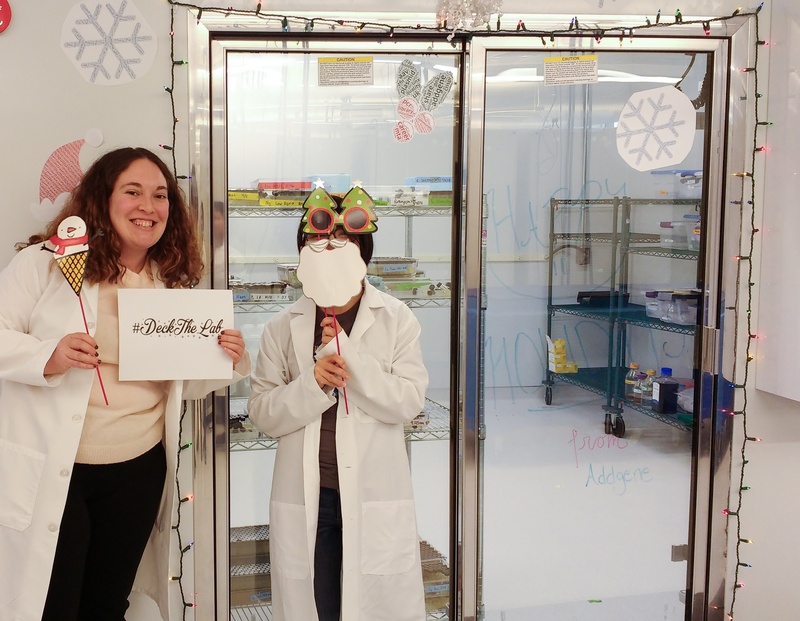 We’re excited to see your #DeckTheLab creations!